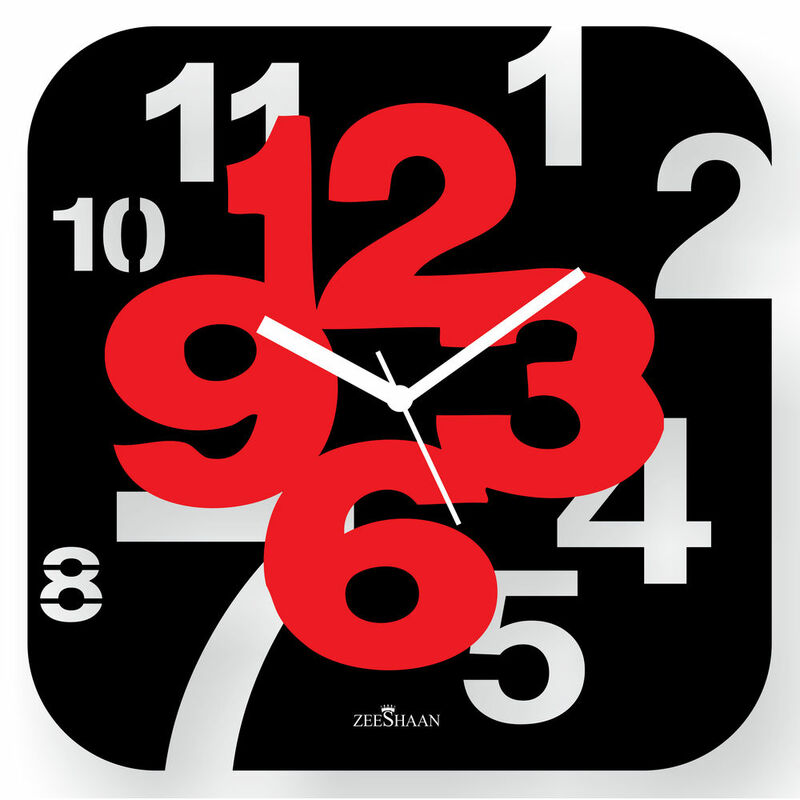 Decorate your wall and add to the beauty of your home by indulging in these simple yet stylish Wall Clocks by ZEESHAAN. 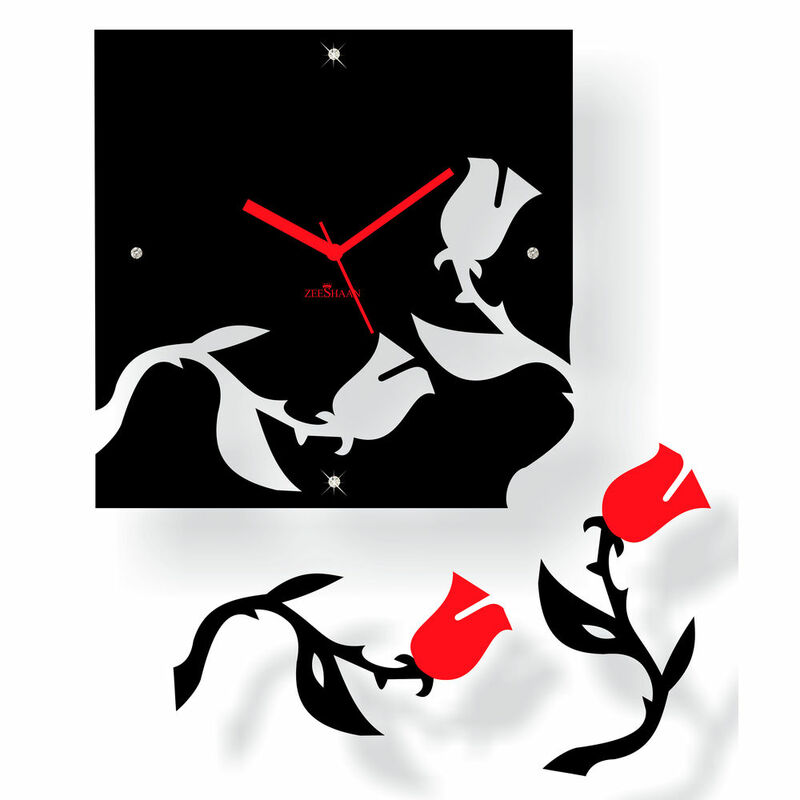 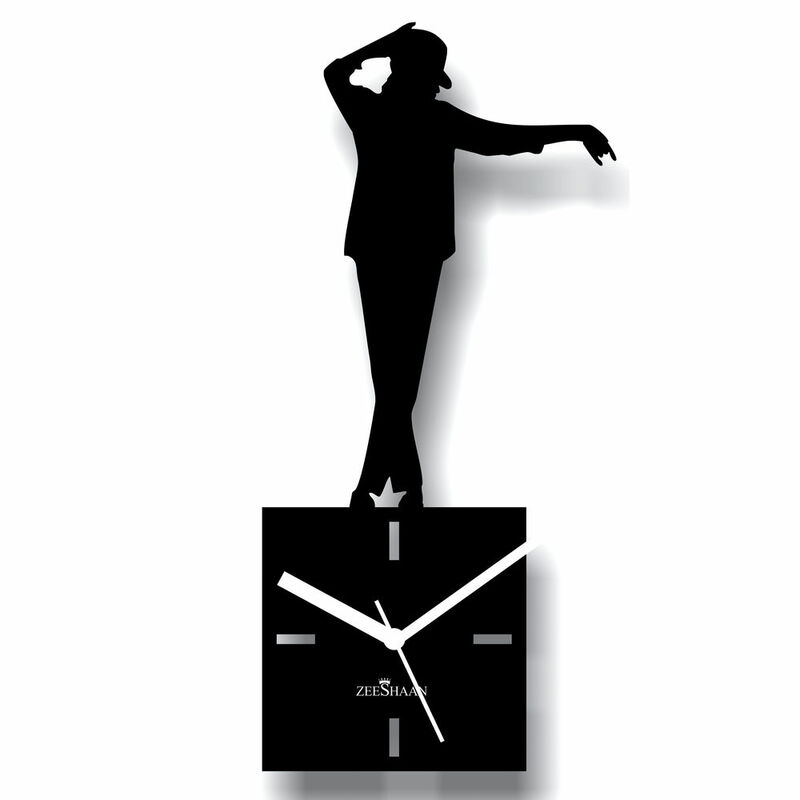 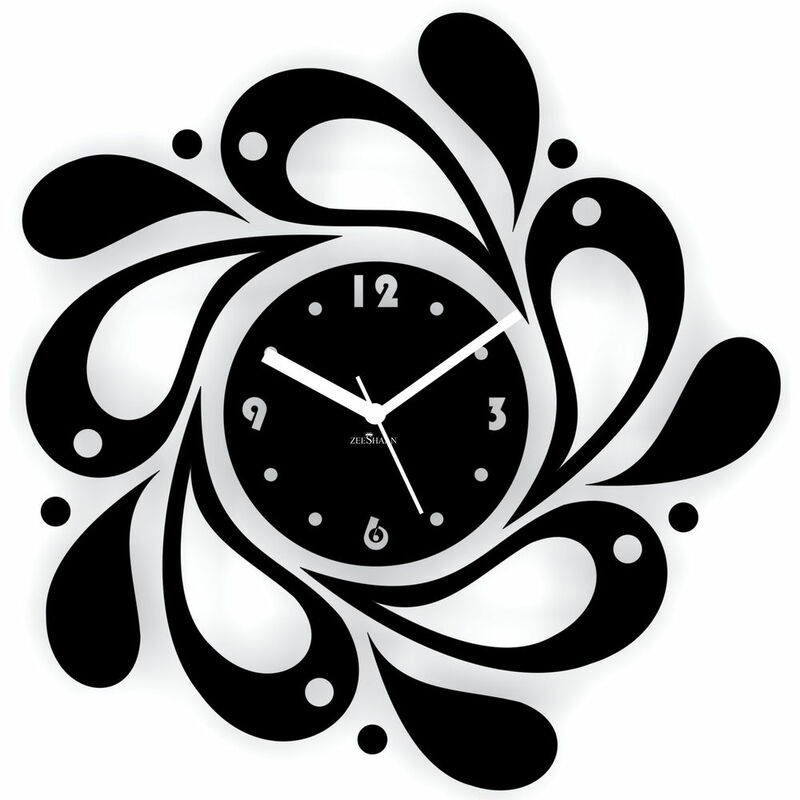 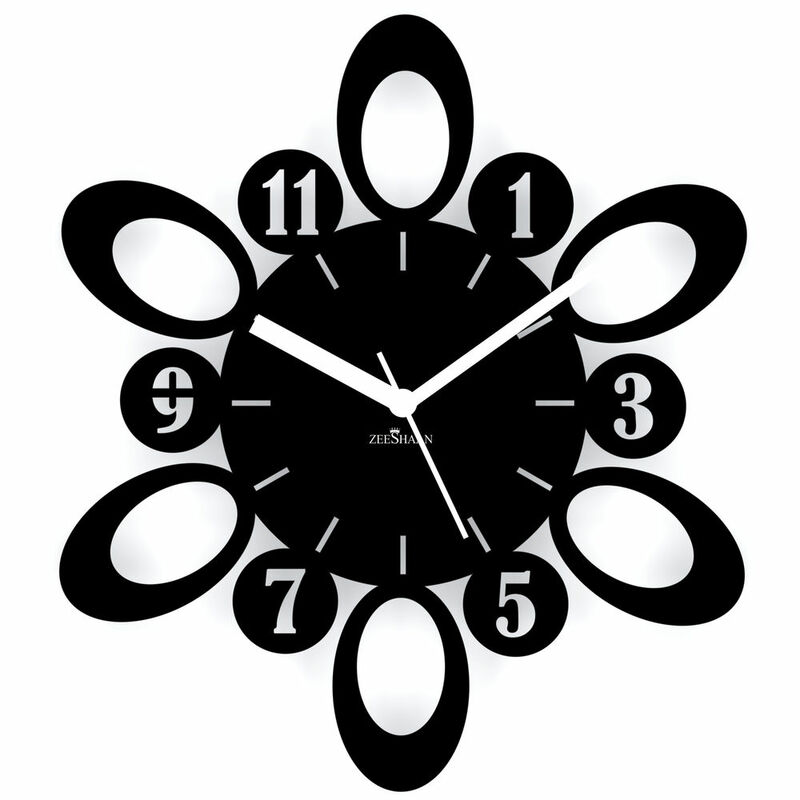 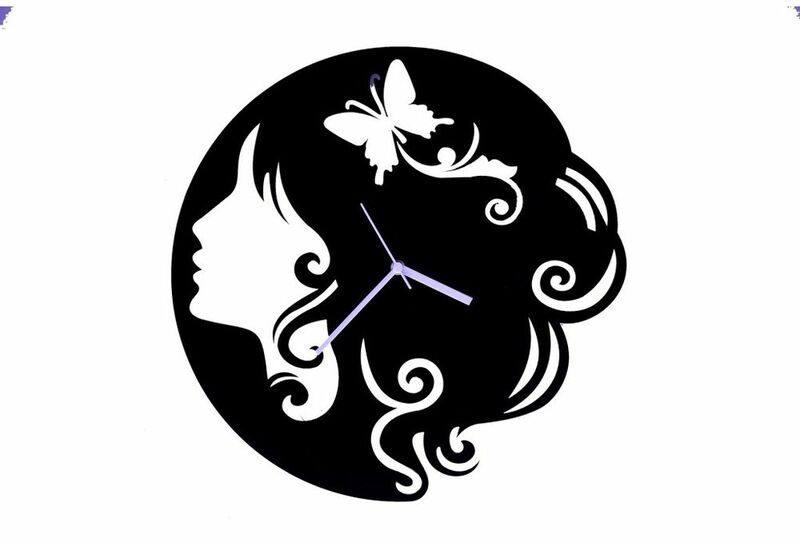 This attractive clock range is for those who want to flaunt their passion on their wall. 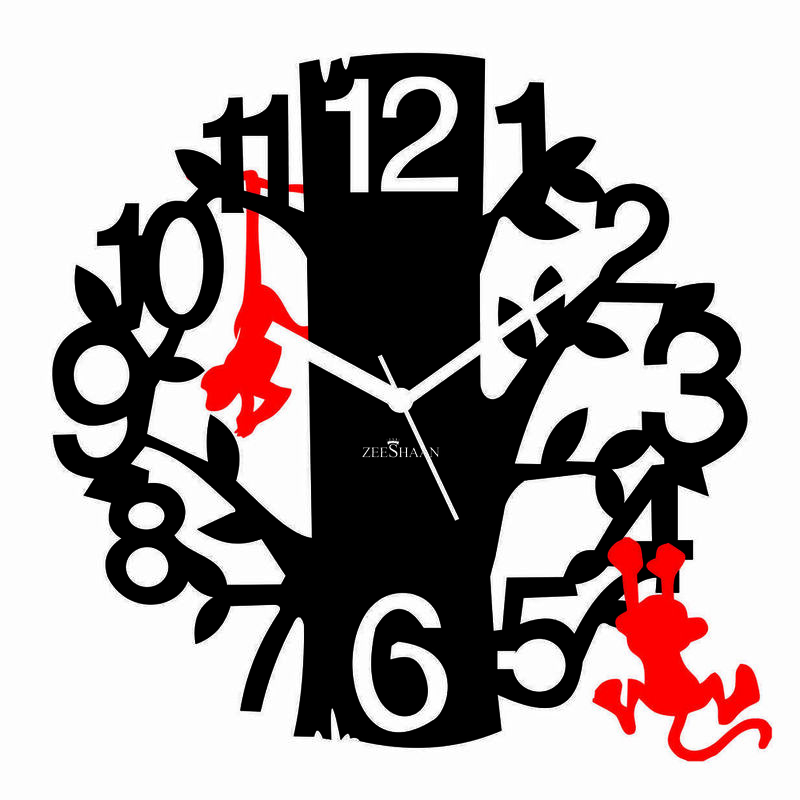 Spectacularly designed from high quality Engineered Wood, these are lightweight, durable and moisture proof. 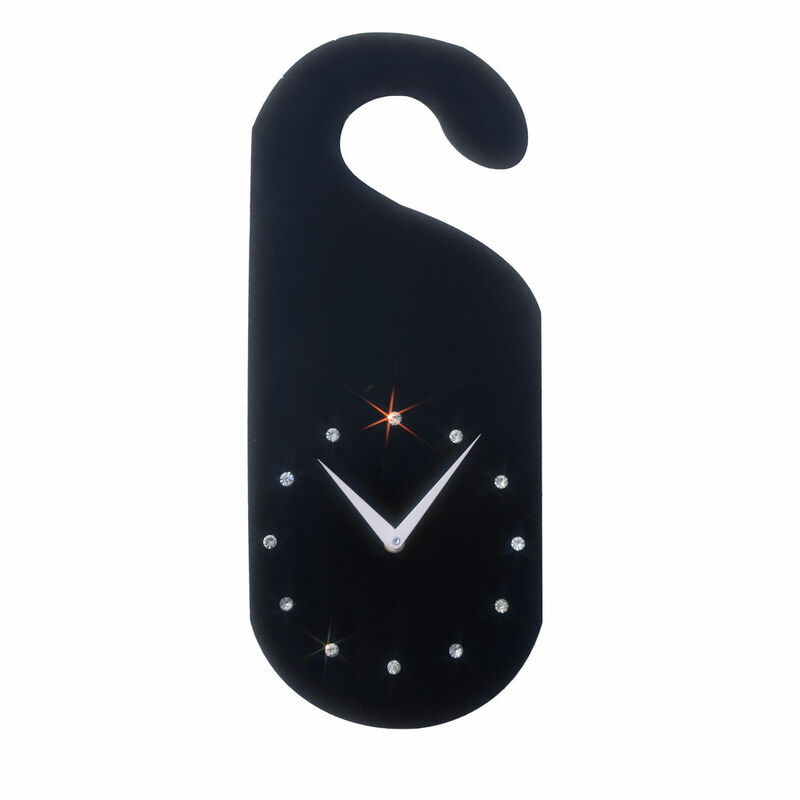 The presence of these wall clocks in your interiors are sure to make your home look even more beautiful and will also grab praises from your guests. 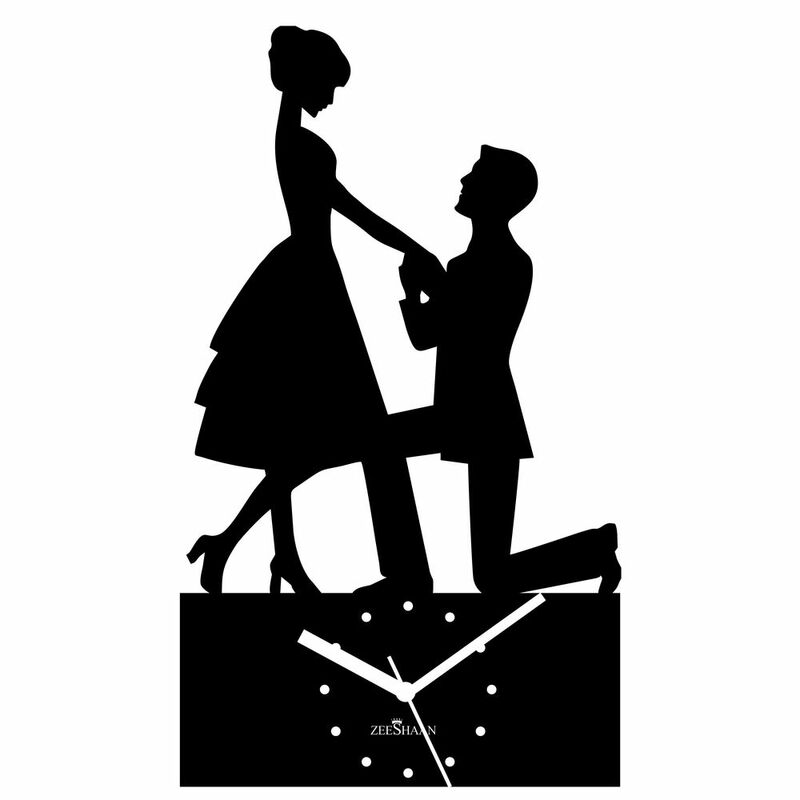 They will simply never go unnoticed. 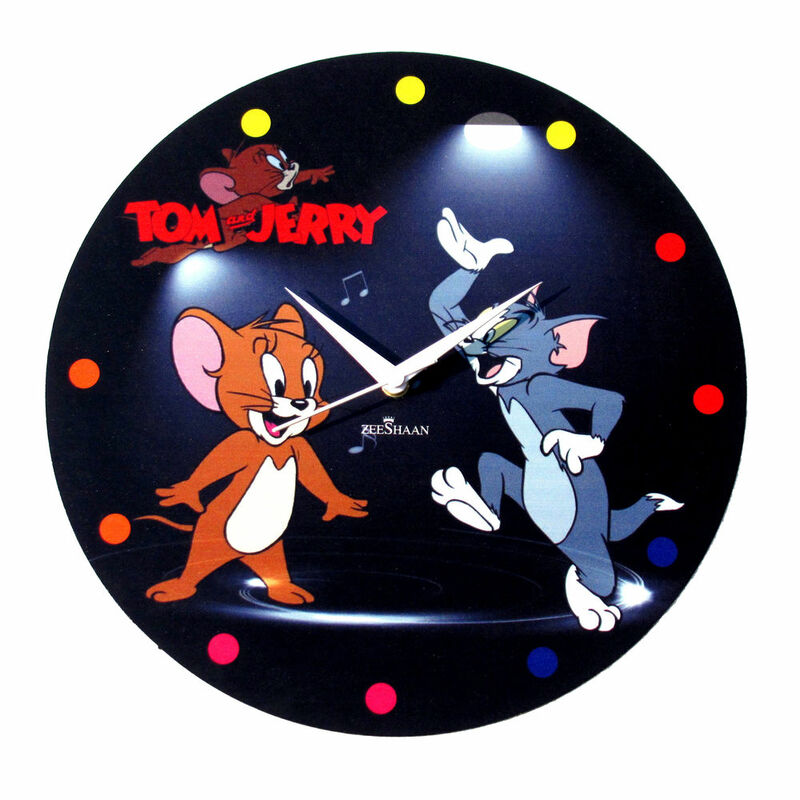 After all, your wall clock is not just about tick-tocking the entire day.